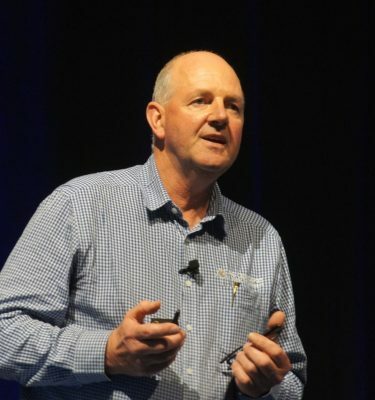 THE 2019 Angus National Conference is drawing closer, with the two-day event set for 23 to 24 May at the Albury Entertainment Centre, Albury, NSW. The conference will celebrate Angus through the Ages, with a wide range of topics set to be discussed regarding the latest information developed by Angus Australia. The 2019 program hosts a line-up of knowledgeable speakers from a diverse range of backgrounds. Topics covered will address leaders in technology, how Angus beef has adapted to ‘meat’ consumer expectations, managing genetics and reproduction in a commercial herd, and staying ahead of the game. The event will also reflect on a significant milestone as Angus Australia and its predecessor breed societies celebrate 100-years of registrations of Angus cattle in this country. Various commercial trade displays will also run throughout the conference with opportunities for networking and interaction with other producers and industry network providers. Kent Anderson, Zoetis, covering ‘Genomics in 2030’. The diverse range of well-informed speakers will cast a focus across Angus in all elements of the supply chain, providing insight from the grass roots of beef producers, right through consumer consumption. 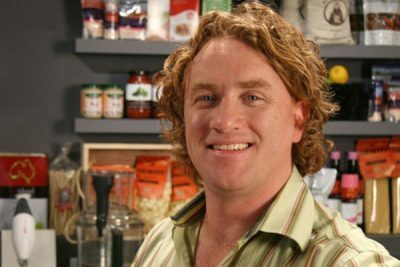 A gala dinner with entertainment provided by chef, restaurateur, author and TV presenter Adrian Richardson will take place on the first night of the conference, May 23, including entertainment and fundraising to raise funds for the Angus Foundation. The conclusion of the conference will also host the Angus Australia annual general meeting from 2pm, where all current financial members are welcome to join. Angus Australia marketing and communications manager Diana Wood said that there would be something for all beef enthusiasts and Angus producers at the Angus through the Ages National Conference. As a first for Angus Australia, the inaugural Verified Black Angus beef BBQ Competition will take place prior to the commencement of the conference, on May 22 at Queen Elizabeth II Square, Albury. 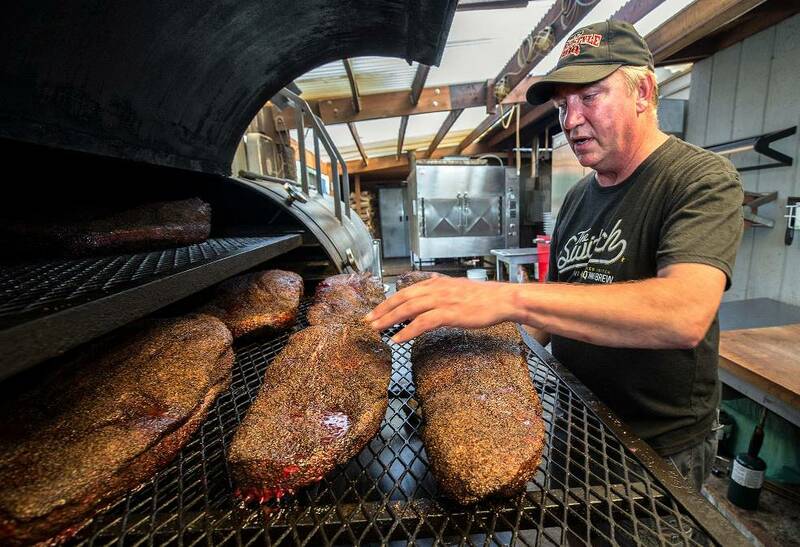 The invitational event will host ten well-performed Australian BBQ teams, competing for $10,000 worth of prizes. Featuring BBQ demonstrations from Jess Pryles and meat supplied by Verified Black Angus beef brands Jack’s Creek Black Angus, NH Foods Australia Angus Reserve, Three Creek Beef and Rangers Valley Black Onyx, the event is open to anyone with an appetite. Tickets for the conference and Verified Black Angus Beef BBQ Competition can be purchased from www.angusaustralia.com.au from Thursday, March 28. Information about the conference, contact the Angus Australia Office at [email protected] or on (02) 6773 4600.